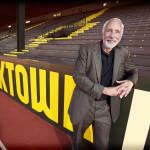 TrackTown USA is in full swing! 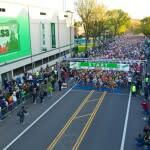 Last month we cheered on the Eugene Marathon and the Prefontaine Classic. We hosted the NCAA Division I Men’s & Woman’s Track & Field Championships and currently hosting the USATF Outdoor Championships. Looking ahead, preparations are underway for the 2016 U.S. Olympic Track & Field Trials and, drum-roll, for the first time on U.S. soil, the 2021 IAAF World Championships. 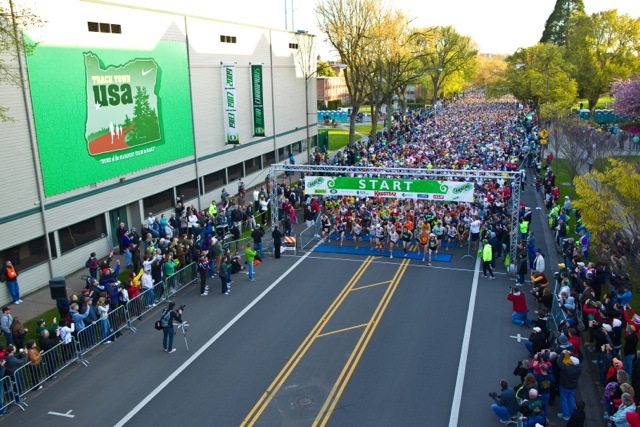 The ninth annual Eugene Marathon saw over 5000 participants from 48 states and 5 countries, but it was local, Eugene native, Craig Leon who finished first, in the full marathon with a time of 2 hours, 21 minutes and 33 seconds. 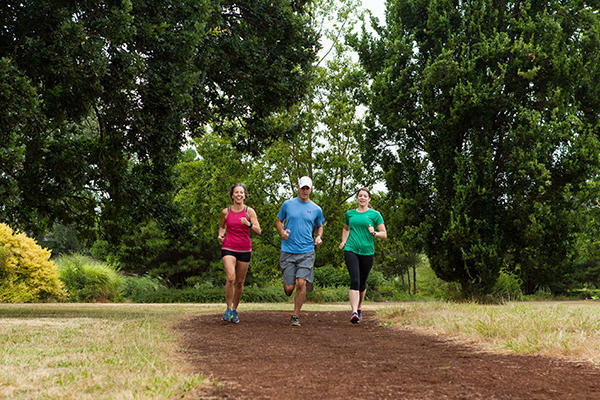 Each year the marathon takes runners through 10 city parks and along several miles of the Willamette River, but what makes the Eugene Marathon truly special is the final stretch in historic Hayward Field that lets finishers run in the footsteps of legends such as Ashton Eaton and Steve Prefontaine. Did someone say Steve Prefontaine? The Prefontaine Classic is the longest-running invitational track and field meet in the U.S., and named after the legend himself. The 2015 meet produced incredible performances and records (including 13 world-leading marks), and produced 95,753 points, the highest Competition Score ever since the introduction of such rankings in 2001 by All-Athletics.com, the official data services provider of the IAAF Diamond League. We&apos;re also happy to report, that the past 18 Pre Classics have been standing room only, with crowds of more than 12,000 fans! 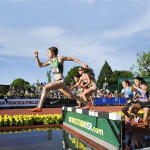 The 2015 NCAA Division I Men&apos;s & Women&apos;s Outdoor Track and Field Championships returned to Hayward Field last week, June 10 – 13. We watched 4 days of exciting competition as the best male and female collegiate athletes competed for individual and team titles. This year marked lucky number 13, as in the number of times the championships have been held at historic Hayward Field, more than any other venue in the history of the meet. Our staff spent the days leading up to the meet in the lobbies of three key hotels, greeting NCAA visitors and we provided materials and information to help them enjoy their stay in our city – a service we often provide to our sports events. It&apos;s really exciting to experience the buzz in the air when the NCAA&apos;s come to town. 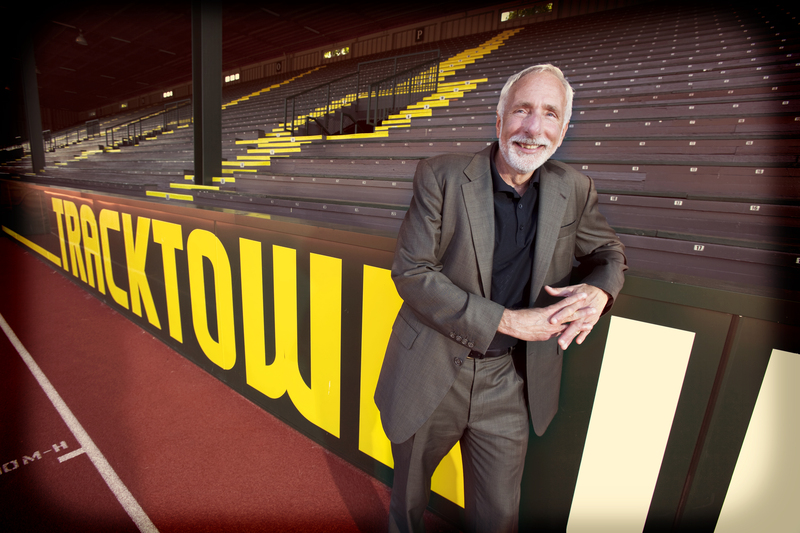 We hope that our athletes and fans enjoyed their time in TrackTown USA, because we loved having them here! We also loved the University of Oregon Men&apos;s Team taking the Championships this year! Go Ducks!!! 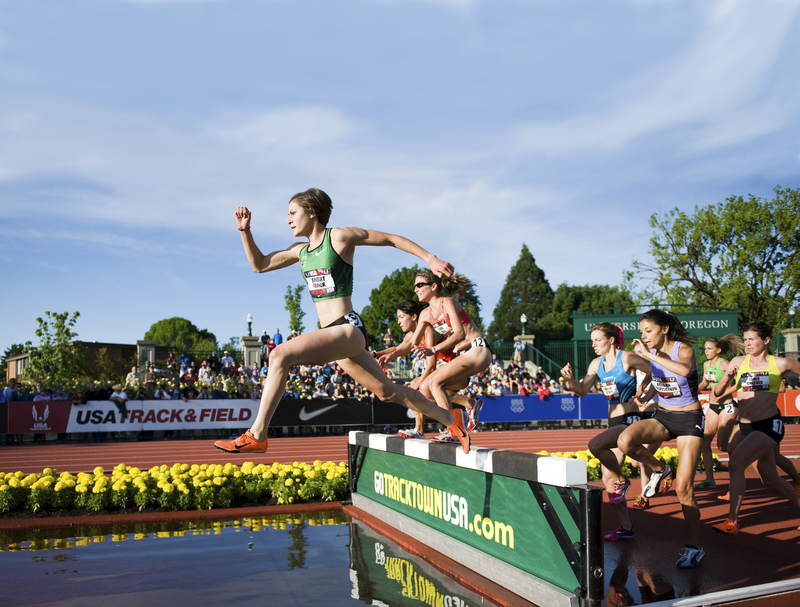 TrackTown will also be the final stop on the 2015 Outdoor USATF Championship Series with the 2015 USA Track & Field Outdoor Championships. 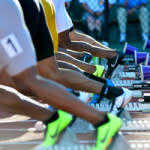 The USATF Champs will be at Hayward for 4 exciting days, June 25-28. 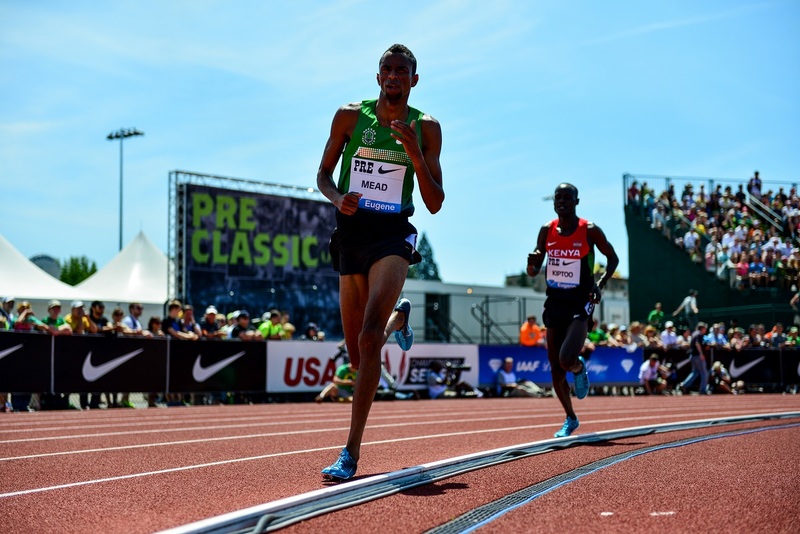 The best athletes in the country will be competing to earn spots to compete in the 2015 IAAF World Championships set for August 22-30 in Beijing, China, as well the privilege to compete the Pan Am Games, Thorpe Cup and NACAC Championships. 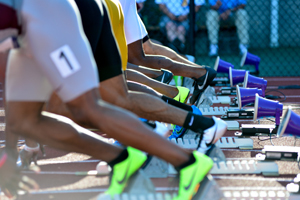 Speaking of the BEST athletes in the country, next July 1-10, Track Town will host the 2016 U.S. Olympic Track & Field Trials for the third consecutive time at historic Hayward Field. America’s best track and field athletes will journey to Eugene to compete for a coveted spot on the 2016 U.S. Olympic Team headed to Rio de Janeiro, Brazil. Start planning your trip to Eugene now, because the Olympic Trials at Hayward provides a fan experience unlike any other. 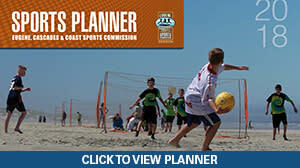 The festivities include live entertainment, interactive displays, numerous vendors. 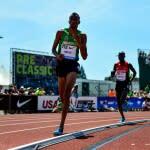 It&apos;s truly a track and field festival that only TrackTown USA can put on. Not to mention the competition! 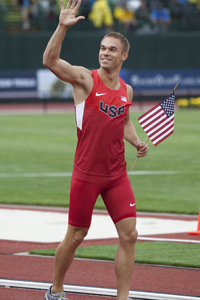 During the 2012 Trials, Aston Easton set the world record in the decathlon!